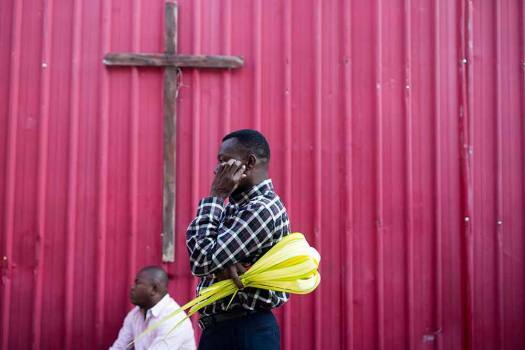 A man holds palm fronds during Palm Sunday Mass in Port-au-Prince, Haiti. 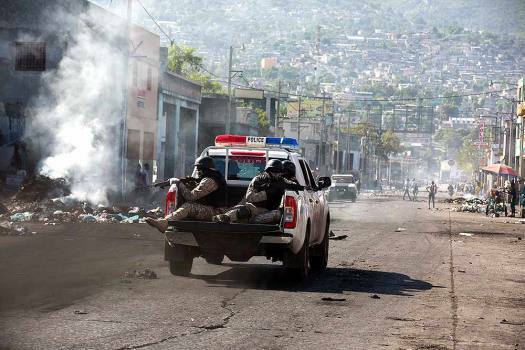 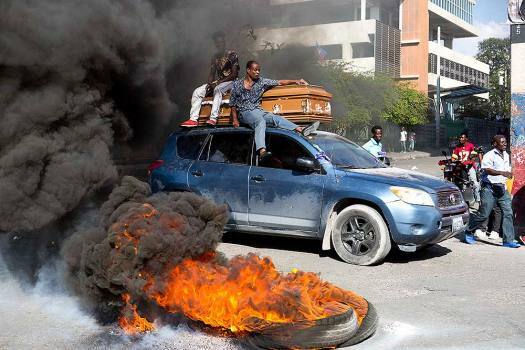 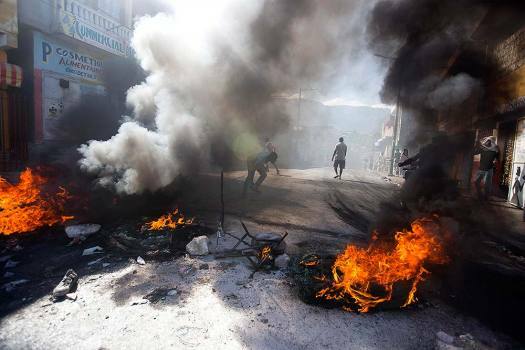 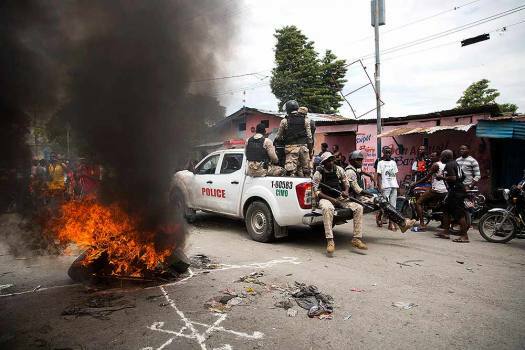 Police drive past burning tires during a demonstration demanding the resignation of Haitian President Jovenel Moise in Port-au-Prince, Haiti. 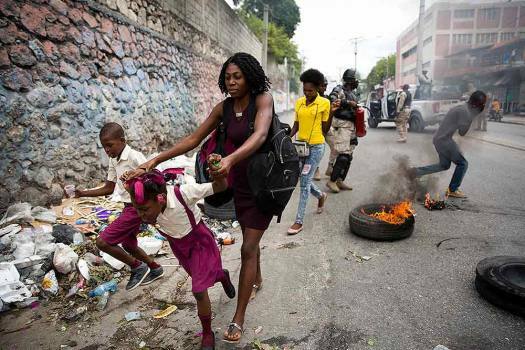 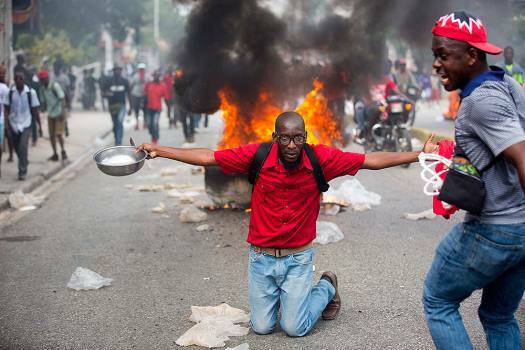 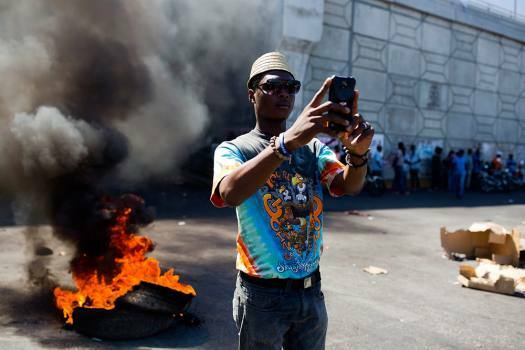 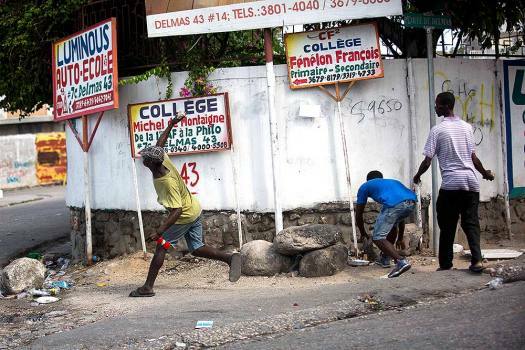 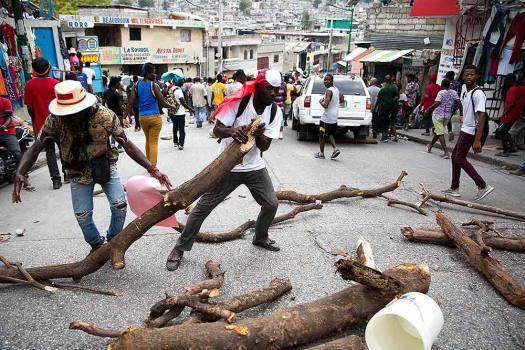 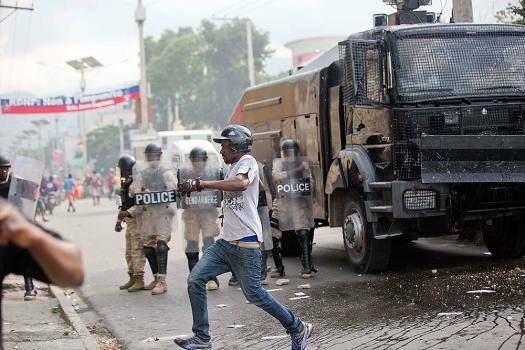 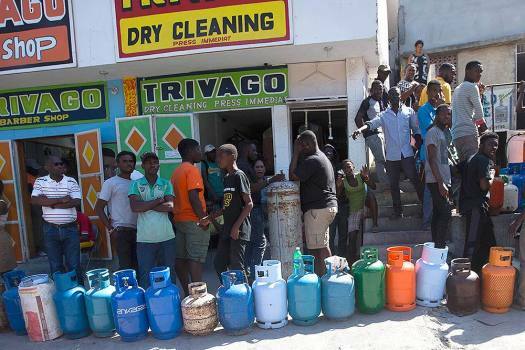 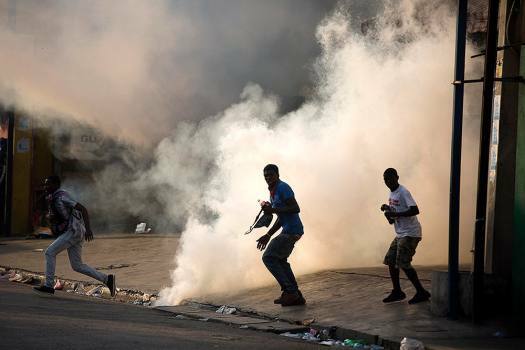 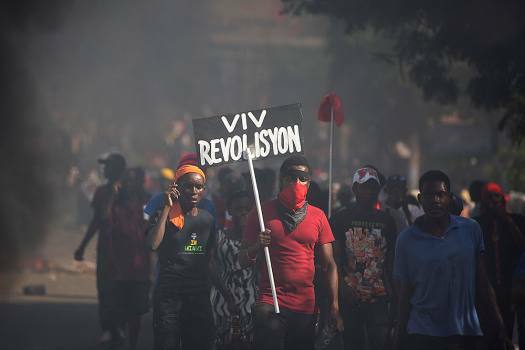 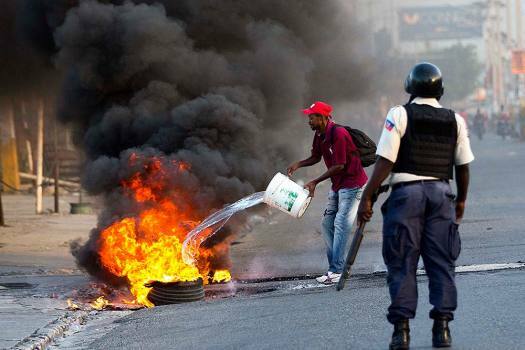 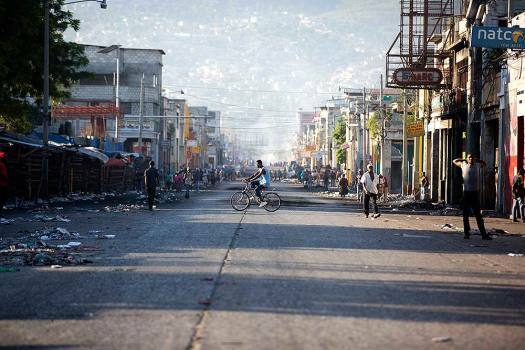 Protesters set up street barricades during a demonstration demanding the resignation of Haitian President Jovenel Moise in Port-au-Prince, Haiti. 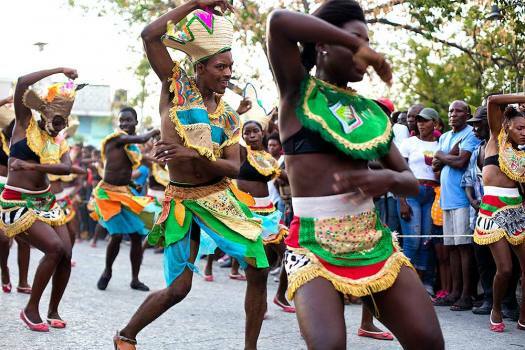 Dancers perform during the Carnival parade in the Carrefour district of Port-au-Prince, Haiti. 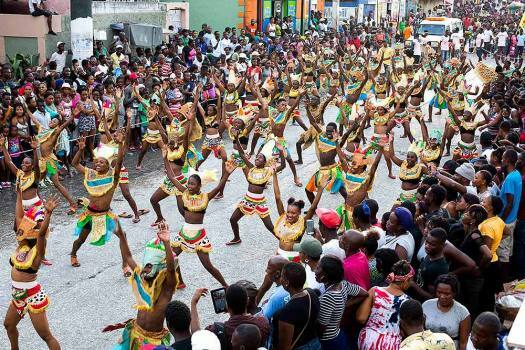 Revelers perform in the street during the Carnival parade in the Carrefour district of Port-au-Prince, Haiti. 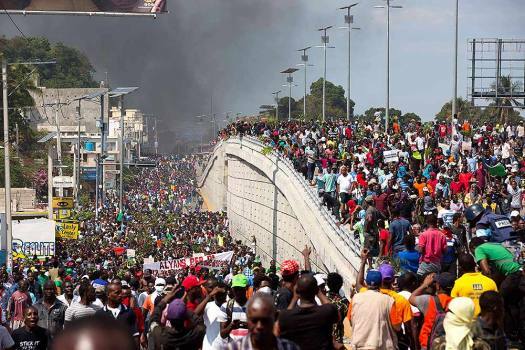 "Why are we having all these people from shithole countries come here?" 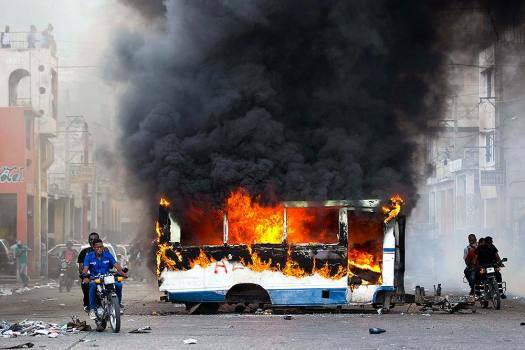 Trump said.